Waterproof plastic packing wooden case. Question 1: How to get the best price quickly? 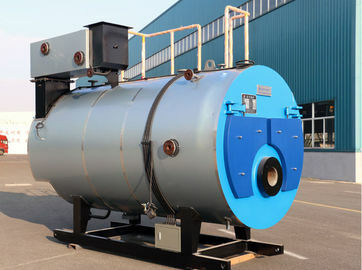 Q2: Why do you have to believe in the quality of our boilers? (6). 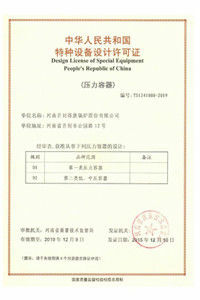 Passed ISO:9001 and SGS certificates. Question 3: How to install and debug? You will receive the boiler, we will guide you to prepare for installation; if necessary, our experts will fly to your local place within 72 hours. 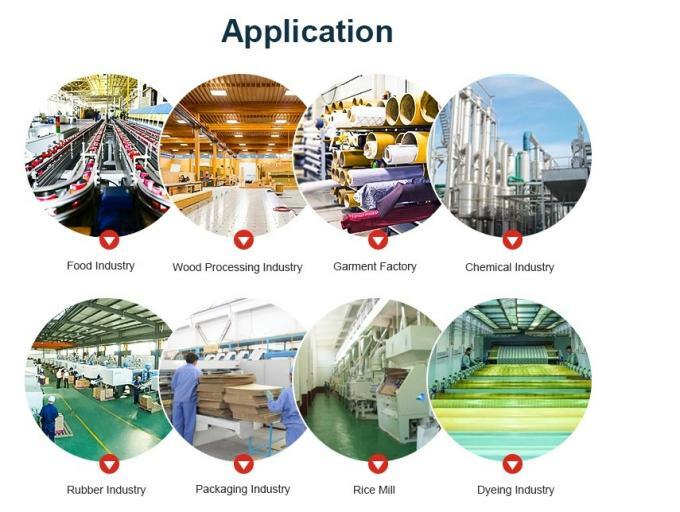 The expert will be responsible for guiding the installation and commissioning. 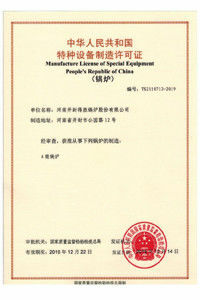 (1) The circular ticket cost from kaifeng City to your project site. (2) Accommodation of the seller's staff during the entire period of the end-user's site. Question 4: What is the service life of the boiler? 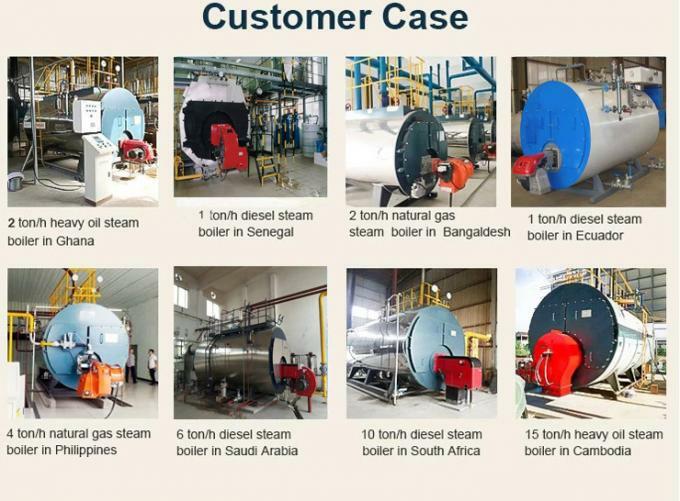 A: Usually the boiler design life is 20 years, but with proper operation and good maintenance, the boiler can be used for 20 - 25 years.